Welcome to visit Udumbara studio. We can communicate​ in Finnish, Swedish (Danish) and in English. 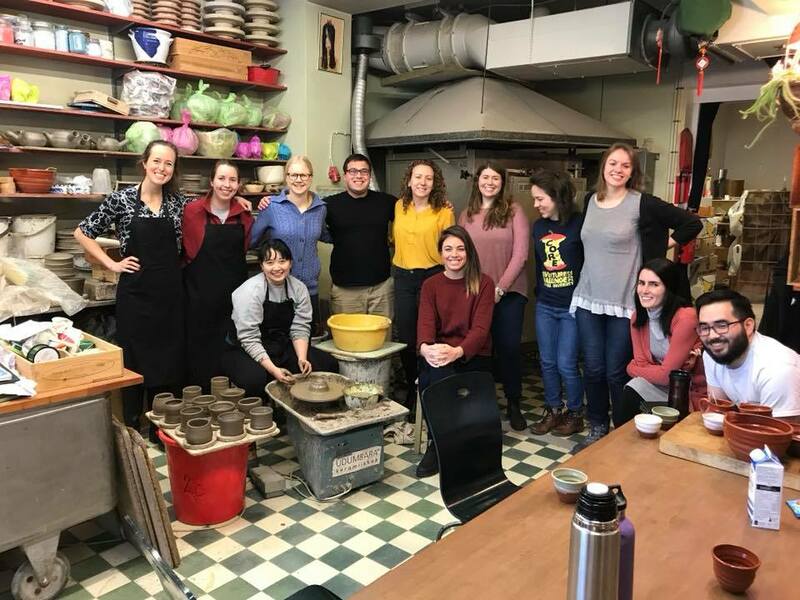 Pottery parties are a fun alternative to the normal events available. 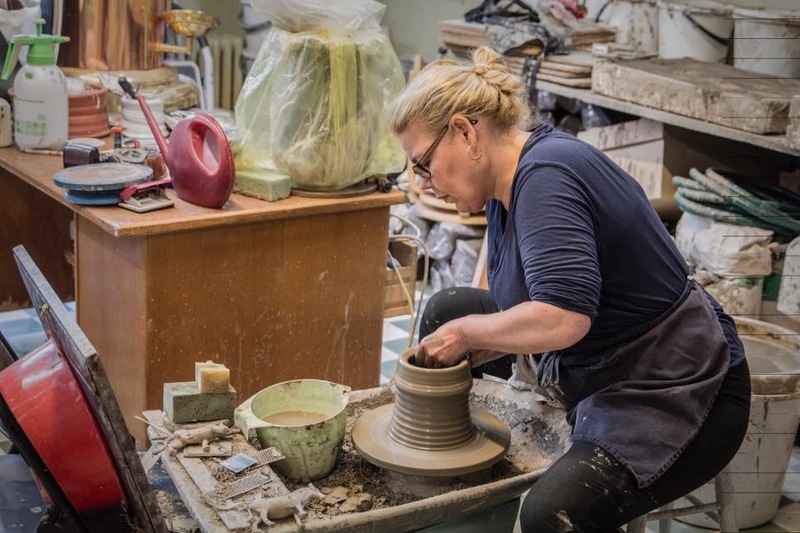 At UDUMBARA you are submerged in a real pottery studio with an experienced potter (Eva Spoof). She can guide the workshops in English, Finnish and Swedish. Full payment is required for​ booking your session. Intensive pottery class for six. Welcome to UDUMBARA studio with Clay with Eva. 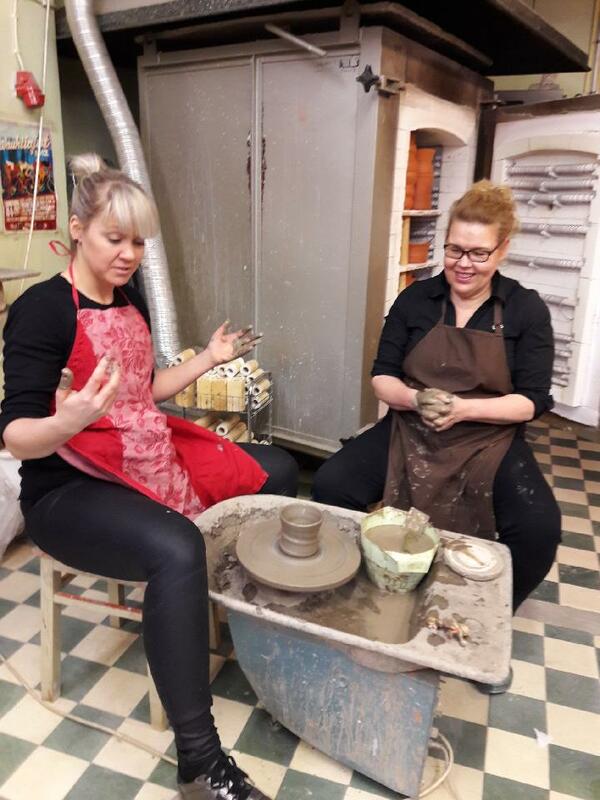 Learn the art of wild clay with an experienced ceramic artist in a relaxed atmosphere in a well-equipped pottery studio. 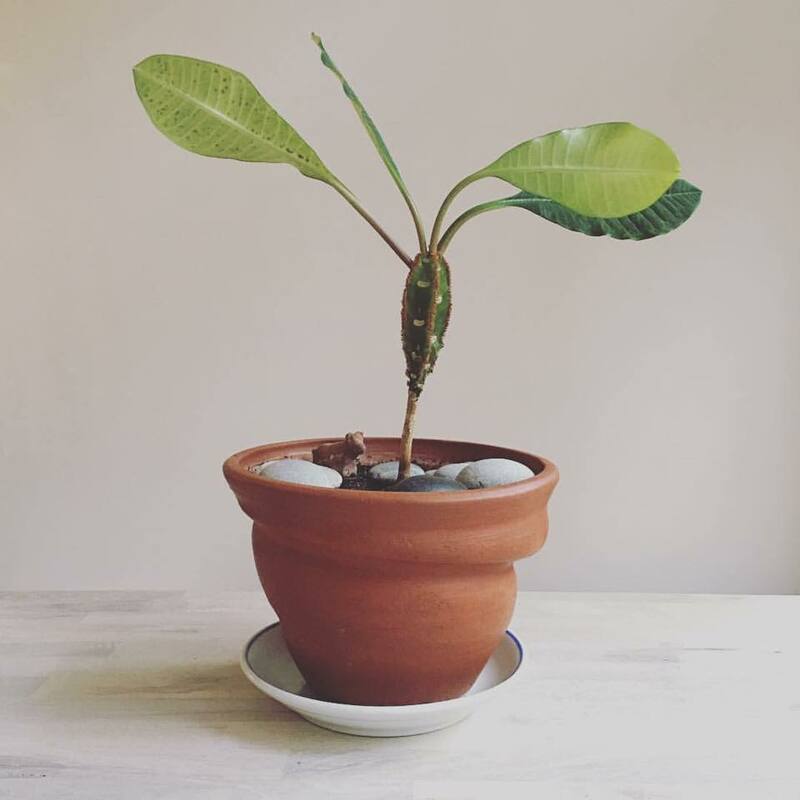 Make flowerpots you will always treasure and have a lot of fun in the process. ​She can guide the workshops in English, Finnish and Swedish. Adults and children (accompanied by an adult) welcome to Eva’s private workshops.